Paneer Cheese Toast Recipe: Paneer cheese toast recipe is a well known and very delicious, spicy and flavorful paneer cheese toast or sandwich made in a pan. If you have toaster then it is dead easy, if you don't have no problem. It can be made in the pan also. 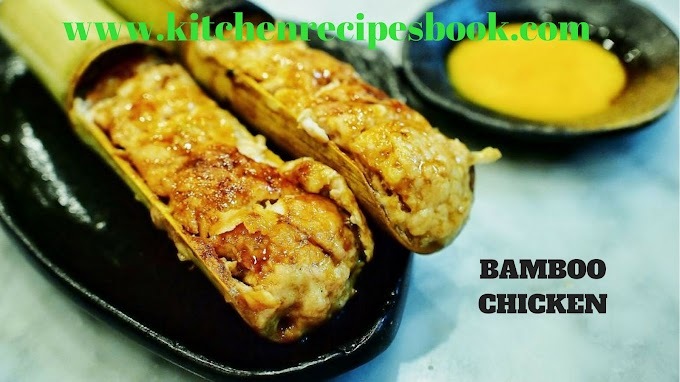 This recipe is a very good breakfast meal or snack item. 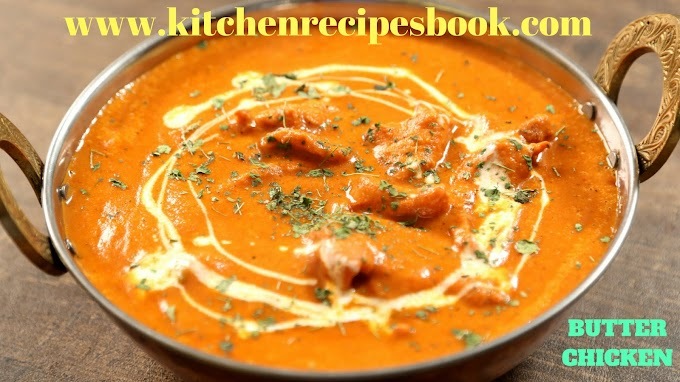 This recipe is good with the combination of veg salads and soup. 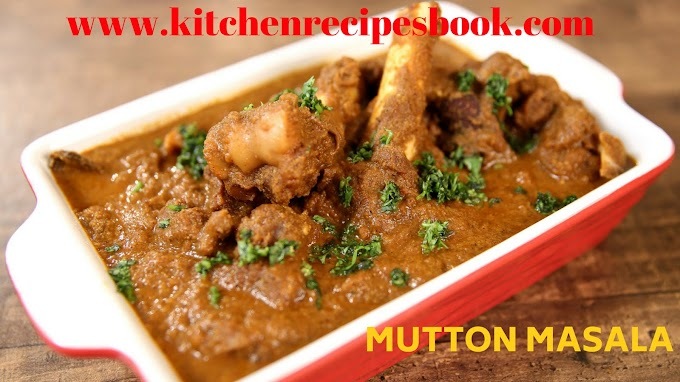 This recipe does not need any sauce, all basic ingredients are needed. 1-1/4 to 1-1/2 cups of crumbled paneer. 1 tsp of ginger garlic paste. 1/2 -3/4 tsp of red chili powder. 1/2-1 tsp of garam masala. 1/2 tsp of methi powder. 1 tsp of butter for toast. 1 handful of coriander leaves. First, heat a Pan and pour oil and add cumin. After 30 seconds add onions and chilies. Stir well until the onions turn to light golden color. Add tomatoes and sprinkle turmeric and salt. Cook until the tomatoes turn mushy and cover it with a lid for 2-3 minutes in a low flame. Add garam masala and red chili powder. Mix well and add paneer, spread the masala very well. Add coriander leaves and methi.saute for a minute and turn off. Smear butter to the bread slices one side and place in a pan. Add Hot paneer bhurji over the bread and grated the cheese over it. Cover with a lid and toast on a medium flame until the cheese melts. Adjust Microwave heat for 1 minute (High). Put the bread along with cheese at the 170C preheated microwave oven. Grill it for 8-10 minutes until it turns to golden color. Hot paneer toast is ready, serve immediately. 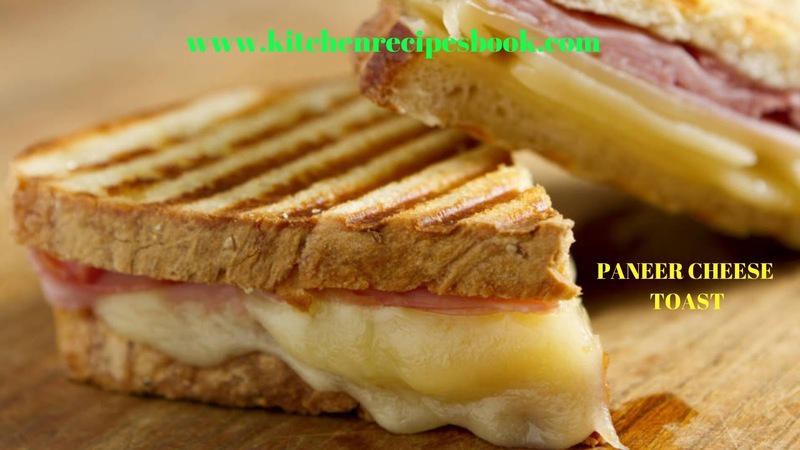 Place another bread slice over the cheese and place in the toaster, until it turns to golden color. 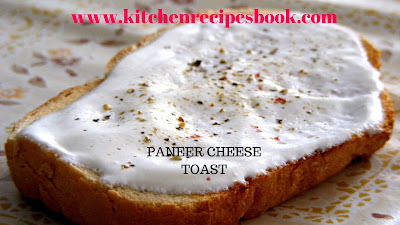 If you like this paneer toast recipe then share. 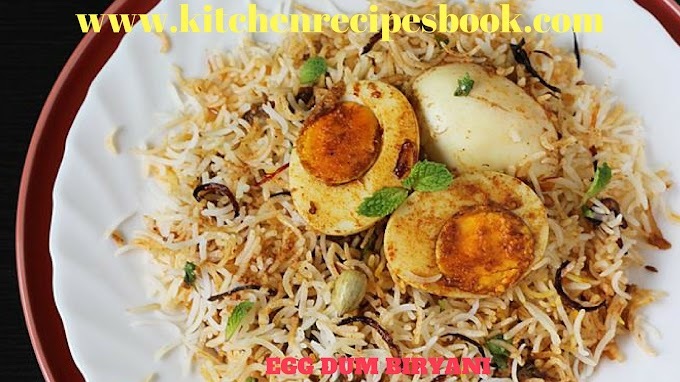 If you want any other recipes just comment, and I will arrange that recipe on or before 48 hours. 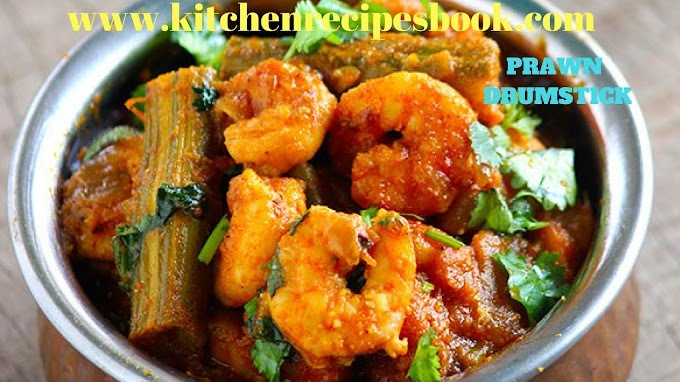 If you have any queries regarding recipes immediately contact us. 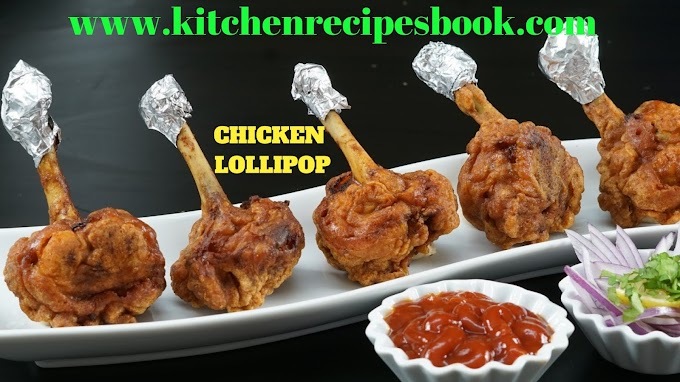 If you want any other recipe just comment if you like our recipes simply bookmark my site. 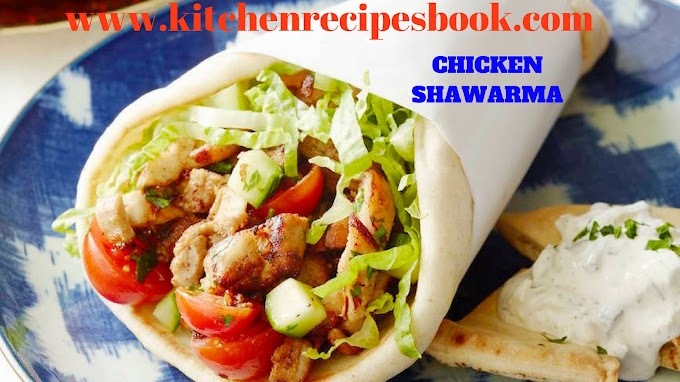 Here you find all the recipes all over the world. 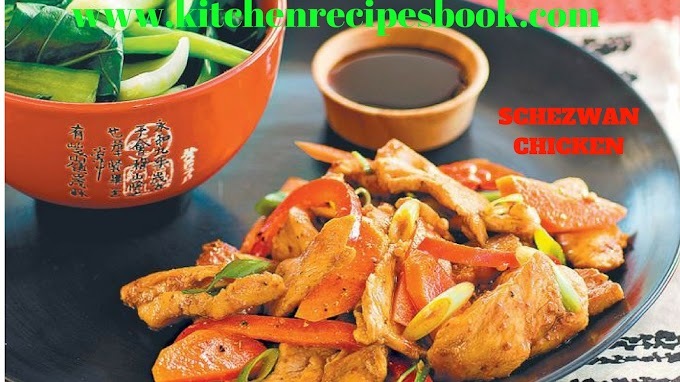 This Kitchen Recipes Book Site is always working for you.